As your local Farmers® agent in Dexter, MO my agency is located at 506 N One Mile Road. I was born and raised in Dexter and plan to raise my family here. Being a hometown guy my customers love working with me because I care about the community and want to look out for the best interest of my customers --whether that's auto, home, life, renters, business insurance and more. 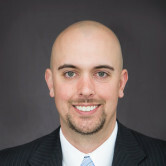 Give me a call at (573) 624-7500 and I'll be happy to answer any questions you might have. 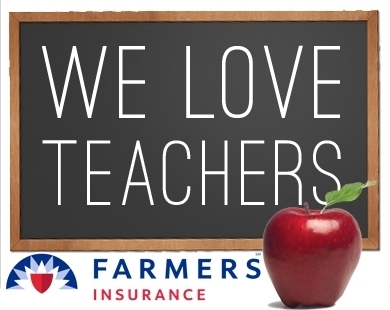 Farmers® Insurance appreciates teachers and everything they do for their communities. We reward them with a special discount. 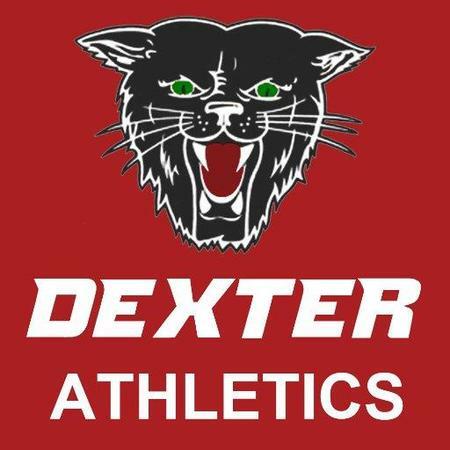 As a former three sport Bearcat athlete I am committed to supporting and sponsoring all local athletics. 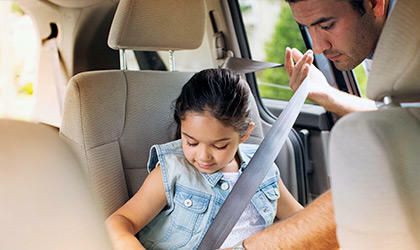 If you’re in an accident, my goal is to help you get back on the road — safely and quickly — with our award-winning claims service. I also take pride in helping my customers carry proper limits to protect their hard earned assets. Combining home and auto can save you up to 20%. The more products you bundle the more money you save! He was very courteous from the time I arrived to the time I left. Everything was explained to me in great detail. Including everything I was covered for to emails to expect. When I left the office it was one of the few times I really had no questions left. A top notch agent. Thank you Andrew. When I get a buy a home expect me to make another visit.